Karetus is a group of three sick dudes André Reis, Carlos Silva, and Paulo Silva. They create amazing music with some of the illest sounds in the industry. Rottun Records, the label founded by Excision was quick to sign them and they have killed ever since. Even their early releases are just so hard you have to give them props. 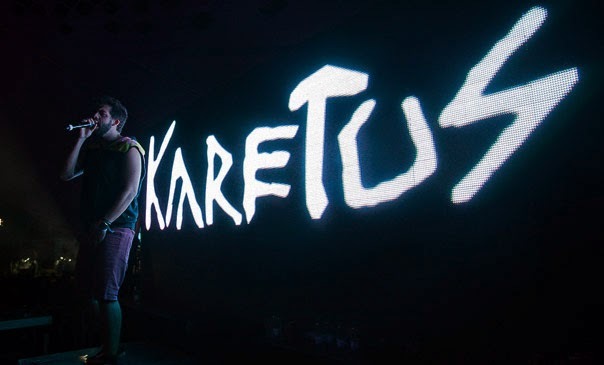 I am all about the meanest dubstep I can find, and Karetus always delivers on the wub. You can get more from Karetus on their official website here. [Leftovers] Dusty Owl - "Hippocampes"